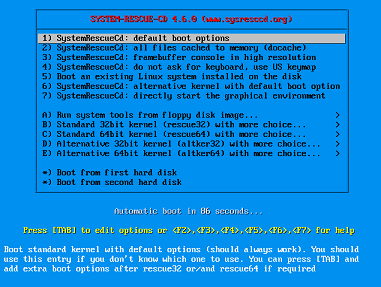 SystemRescueCd is a Live CD/DVD operating system that is used for system maintenance tasks. It is a blessing for system administrators as they can fix broken systems using the wide number of built in tools offered by System Rescue Cd. It lets you fix your hard disk partitions, recover data after system crash, resolve boot loader related problems etc. It can be installed to a hard disk as well, but booting it in live environment should suffice for fixing common system problem. 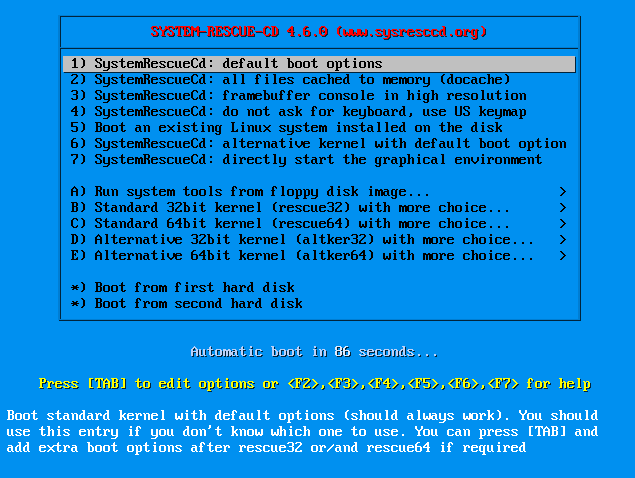 The most recent version for this operating system SystemRescueCd 4.6.0 is out now. Let’s see what prominent features are in this new release. Download it from following URL and boot your system using the bootable DVD/USB containing its ISO images. Here is the very first screen you should see; you can initiate most of the system administration tasks from this very first screen. Choose “directly start the graphical environment” to boot into live environment. Here is how it looks in live environment; neat and clean interface. 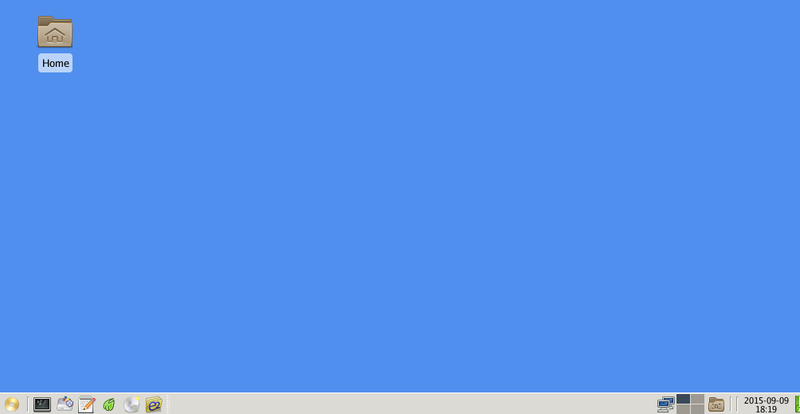 This distribution is powered by lightweight desktop environment XFCE 4.12. 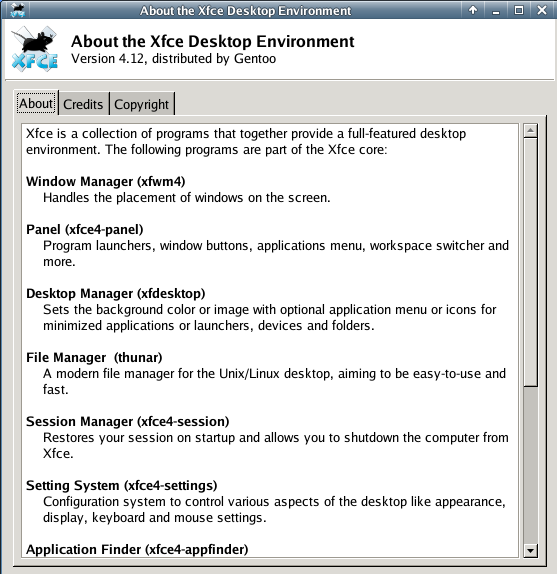 It is a full featured desktop environment and comes with all necessary components. 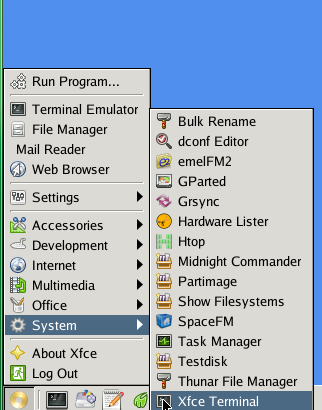 System Rescue has been using this desktop environment right from its very first version. Being an operating system for system administrators, it comes bundled with a good number of system maintenance tools, most of them are listed under “System” category. It is quite an amazing operating system for disaster recovery. 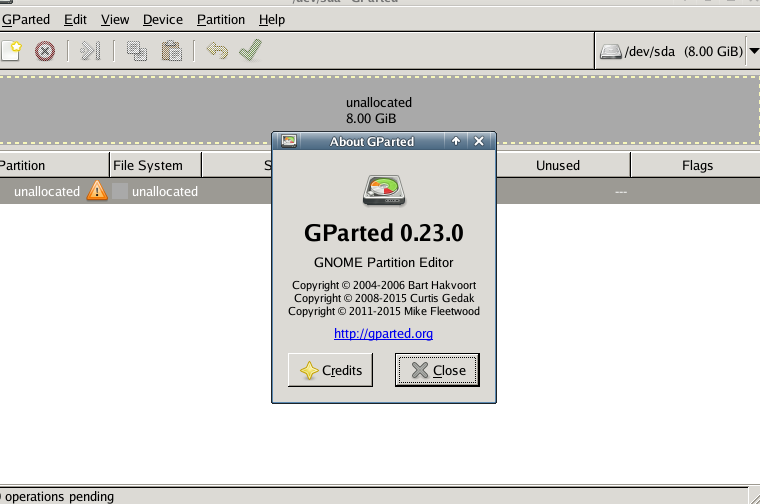 The most important addition to this operating system is the newest stable version of partition editor application “Gparted”. It comes with Gparted 0.23.0. Gparted is the most commonly used application for creating disk partitions and troubleshooting disk related problems. The new release of this distribution is powered by Linux Kernel 4.1.6 LTS. It is a must-have distribution for professional system administrators. It should make your daily working easy and help you resolve complex problems with your other operating systems.